Members of chambers’ practices are managed by a team of friendly and approachable clerks. They will be able to assist you in the selection of counsel and other aspects of instructing and working with the barristers in chambers. They will also liaise with Courts to assist in the listing of cases. Chambers is frequently involved in litigation in which both parties instruct members of chambers. The clerking team have systems in place to prevent any problems arising from such a situation. Nick has been a barristers’ clerk for over 30 years and a senior clerk since 1999. He joined 3 New Square as Senior Clerk in July 2012. As Senior Clerk he is responsible for the clerking of all members of chambers and in servicing and developing client relationships. He is head of the administration team at 3 New Square and sits on its management committee. 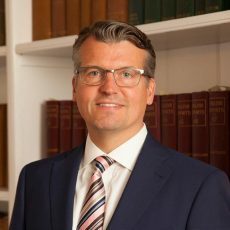 Nick was Chair of the Institute of Barristers’ Clerks (IBC) from 2016 to 2019. 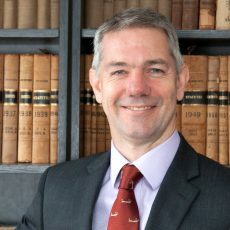 Nick has a particular interest in mental health, and was been a member of the Wellbeing at the Bar working group from 2014 to 2019 and a regular speaker on the topic. Tim has been a clerk at 3 New Square for over 30 years, and is our longest serving clerk. 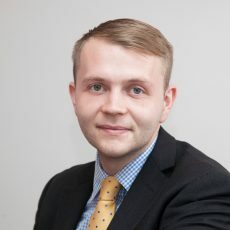 He heads-up one of our two main clerking teams, a role in which he uses his experience and knowledge of members of chambers to make recommendations and deal with all enquiries relating to their practices. He also has great experience of Court procedure and is able to assist with all aspects of case listing. Tim is a member of the Institute of Barristers’ Clerks. In his time away from the office Tim likes to spend as much time as possible with his wife Esther, his motorbikes, and amongst other things a little gardening. David joined 3 New Square in June 2000. 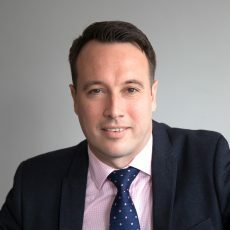 Now working closely with senior clerk Nick Hill, he is responsible for the management and development of all members of chambers practices, including diary management, allocation of new work, fee negotiation, listing, and managing client relationships. David is a member of the Institute of Barristers Clerks. Zena Robbins joined Chambers in June 2008 as the Chambers Administrator. She previously worked at Littleton Chambers, having graduated from University in 2001 with an LL.B in Law. She is responsible for the overall smooth running of Chambers administration, facilities and event management providing support to Members of Chambers and the Clerking Team. 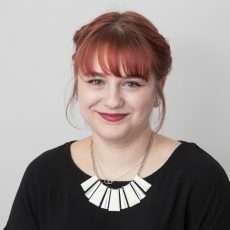 Lee joined chambers in 2016 and assists with the management and development of barristers’ practices, diary management, fee negotiation and also assists with general office administration. He has previously worked at leading Civil and Family law sets, and passed his BTEC award in Chambers Administration. In his spare time he enjoys watching and playing football, golf and cricket. 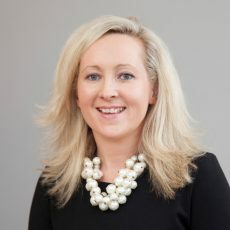 Georgia joined chambers in 2013 as a junior clerk and helps with the smooth running of chambers, not least in ensuring that barristers’ papers and the barristers themselves are always in the right place at the right time.